Community-engaged, rigorous mixed methods research to promote health equity. 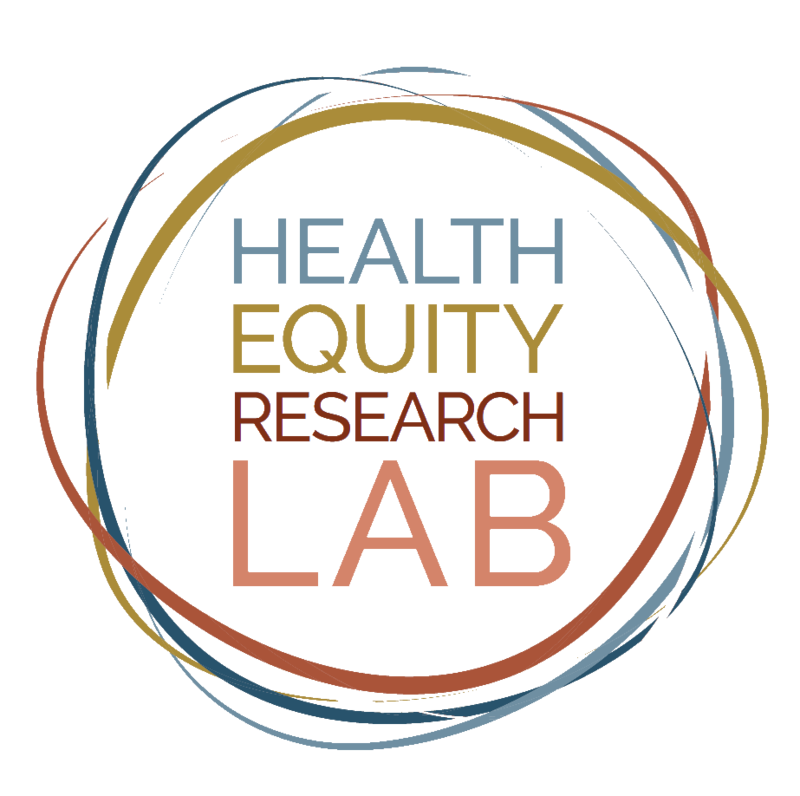 The Health Equity Research Lab is an interdisciplinary group of researchers, clinicians, and community partners conducting research to improve physical and mental health in diverse communities. We are part of Cambridge Health Alliance, a safety net health care system in Boston metro-north area, whose mission is to improve the health of local communities with a longstanding commitment to vulnerable and diverse populations. Striving to achieve health equity, the Lab 1) develops and evaluates high impact interventions to reduce health disparities; 2) identifies the mechanisms and factors of resiliency underlying health in the face of social and economic adversity; 3) fosters collaboration among researchers, clinicians, and community members, and 4) trains junior investigators (post-docs and junior faculty) to produce actionable research. Please use this form to contact us! If you are interested in collaborating (investigators, students, or volunteers), please include a brief summary of your training and experience, particular projects or investigators you would like to engage, and your time commitment. Thank you, you will hear from us shortly. If you do not receive a response within 2-3 business days, please reach out to us by phone.